By Anthony Ray Hinton, Lara Love Hardin & Bryan Stevenson. 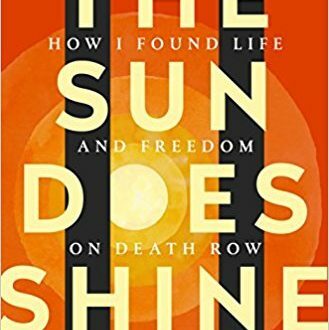 A story of hope, love, justice, and the power of reading by a man who spent thirty years on death row for a crime he didn’t commit. This memoir looks at the dramatic thirty-year journey and how a person can lose one’s freedom, but not one’s imagination, humor, or joy. Read more.